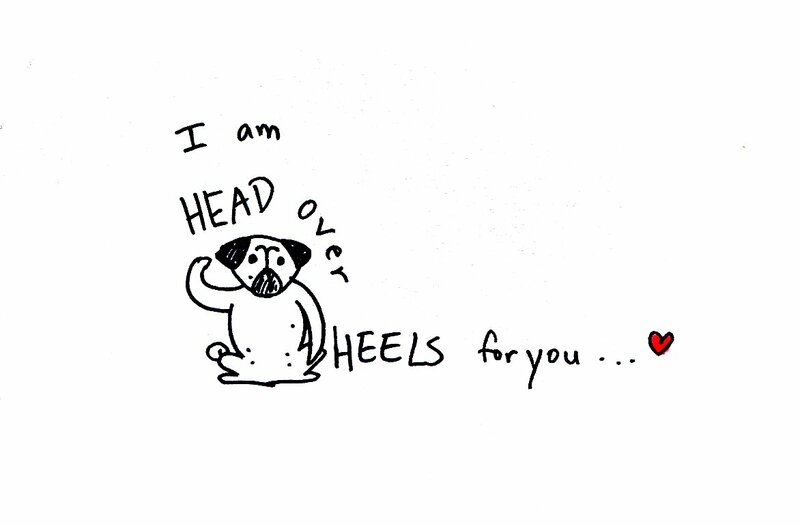 I always thought the phrase "head over heels" odd. 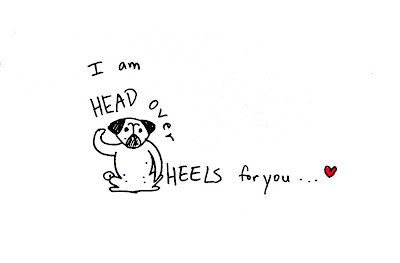 Our heads are always over our heels! In that case, I am always head over heels. Head over heels for all!